The SCM2020-UV camera includes the GSENSE 2020BSI (backilluminated), 1.2" sCMOS sensor with 2048x2048 pixel, which are 6.5x6.5µ in size. The max framerate at full resolution is 45fps. The SCM2020-UV is high sensitive with a very low noise of <2e-. The max exposure time is up to 1000s. Conversation gain selectable between LCG, HCG, HDR. The camera comes complete with our EHDView software, an SDK and USB3.0 cable. Also available is a EHDView lite for MAC OS and Linux systems. M24-Mount with C-Mount adapter included. 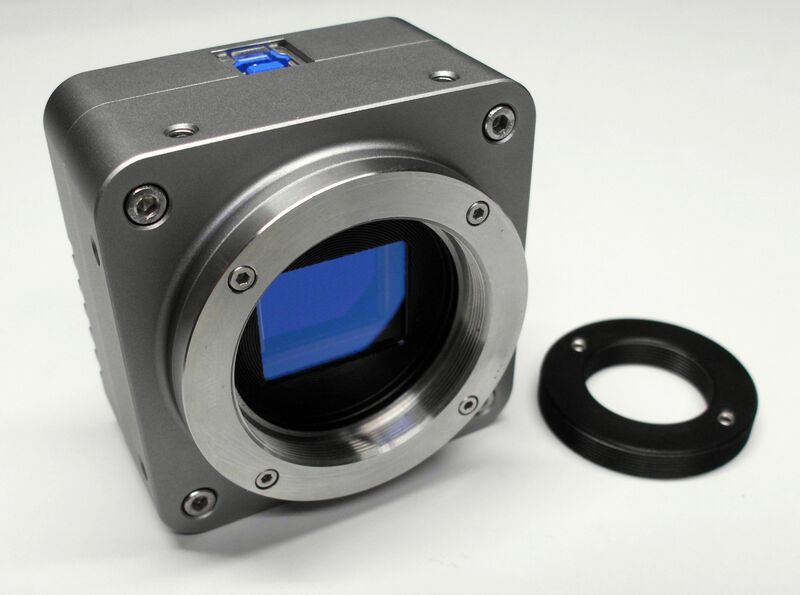 The EHD-GS2020UV is a non-cooled sCMOS Camera, including the GSENSE2020BSI (backilluminated) sensor with optimized sensitivity for ultraviolet. The resolution is 2048x2048 pixel with a framerate of 43fps over the USB3.0 interface. Dark current is extremely low at only 1.6e-. This camera has a trigger input. 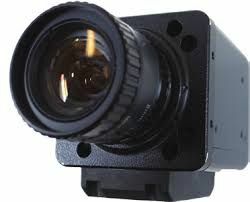 The EHD-704UV is a non-cooled CCD-Camera, including the 1/2" SONY ICX407 global shutter sensor with optimized sensitivity of ultraviolet. The resolution is 1360x1024 pixel with a framerate of 12fps over the USB2.0 interface. Extern trigger optional. 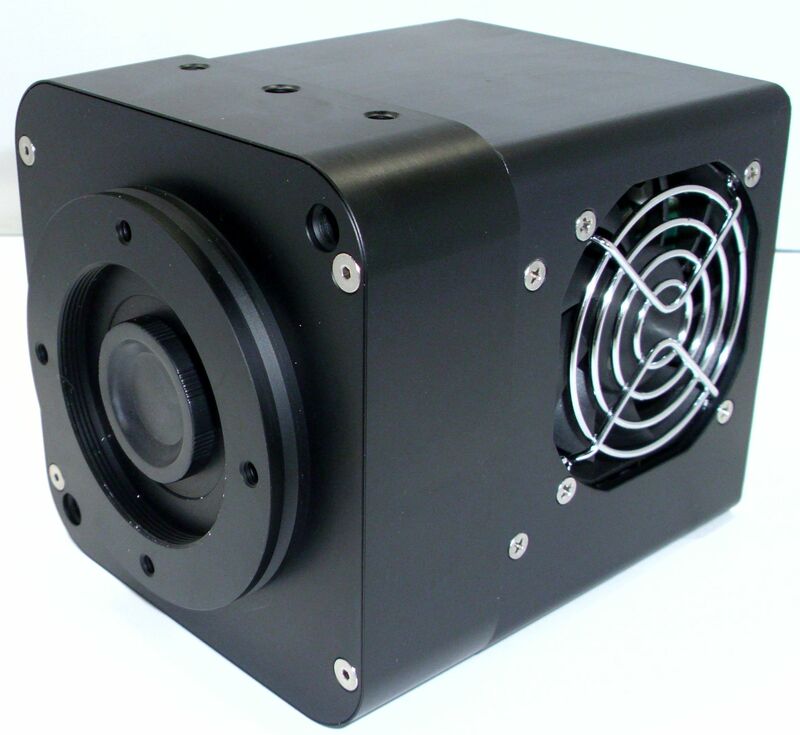 The EHD-0920UV is a non-cooled CCD-Camera, including the 1/2" SiOnyx XQE-0920 black silicon rolling shutter sensor with optimized sensitivity of ultraviolet. The resolution is 1280x720 pixel with a framerate of 40fps over the USB2.0 interface. Extern trigger optional. The EHD-1300UV is a non-cooled CCD-Camera, including the 1" SiOnyx XQE-1310 black silicon rolling shutter sensor with optimized sensitivity of ultraviolet. The resolution is 1280x1024 pixel with a framerate of 28fps over the USB2.0 interface. Extern trigger optional. 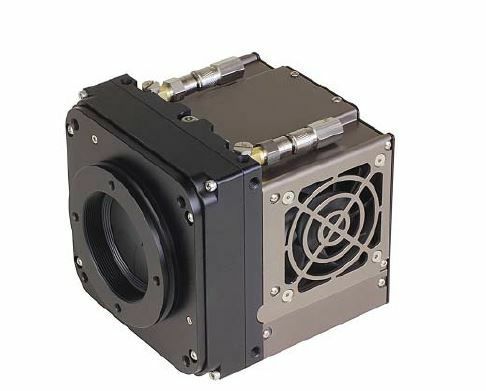 The Kepler KL400UV sCMOS camera represents the first release in a new family of Scientific CMOS cameras from EHD. The KL400 provides ultra-high sensitivity, ultra-low noise with high frame rates; all at game-changing price to performance ratio. Resolution 2048x2048 Pixel of 11x11µm. Cooling 60° under ambient, forced air or water. The version of the CCD47 family of sensors with 1024x1024 pixel have fullframe architecture, backillumination technology, in combination with extremly low noise amplifiers, makes the device well suited to the most demanding scientific applications. To improve the sensitivity further, the CCD is manufactured without antiblooming structures. The sensor has no window and a special UVAR-Coating.